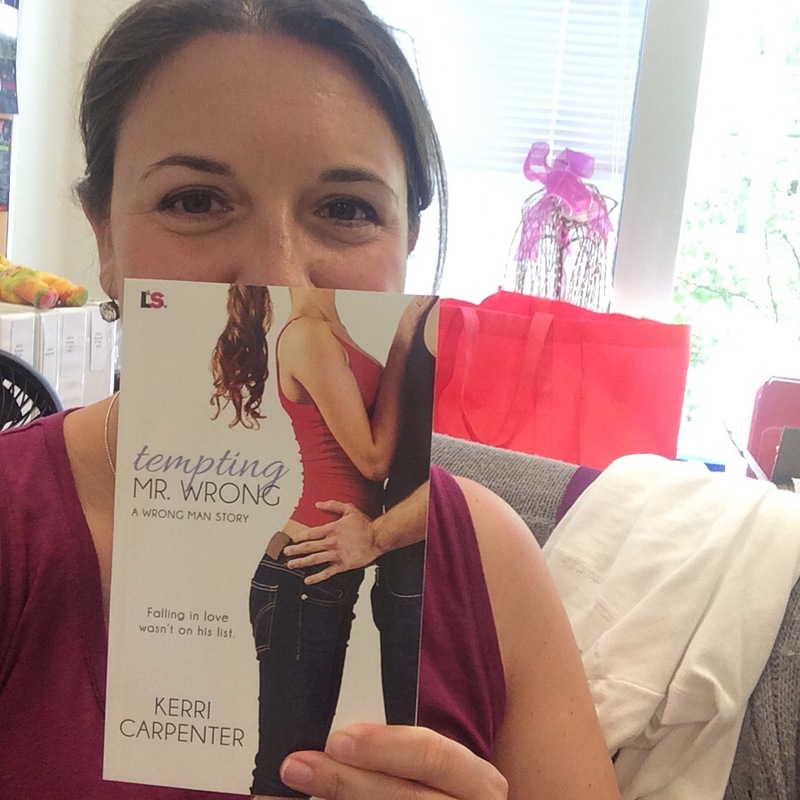 If you would like to learn more about Tempting Mr. Wrong, or see Kerri’s other books, please visit the Entangled Page. Good work, Kerri! It’s always fun to read another *glitter toss* book from you! LOVE the excerpt. Got my copy and can’t wait to dig in. Congrats my sparkly friend! So proud of you.